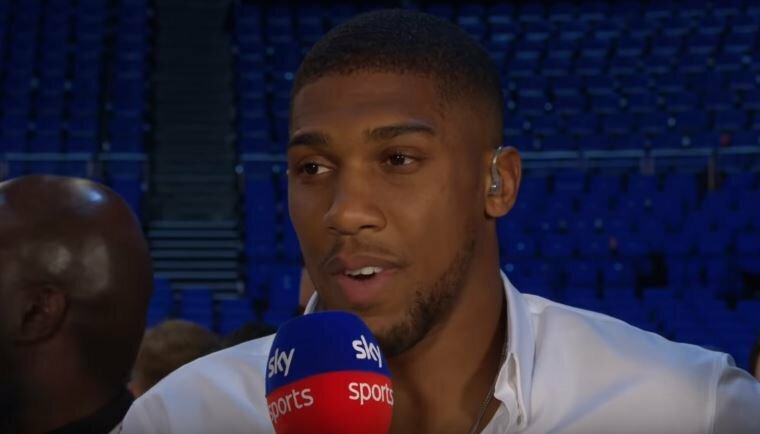 Anthony Joshua has sat down on camera for the first time and spoken about what he thinks about his two closest rivals Deontay Wilder and Tyson Fury in final negotiations for their fight expected in December. The fight should be announced any day now. Ar at the latest on Golovkin vs Canelo fight week in Las Vegas next week. It should be happening in December. Likely in Las Vegas. Whoever wins the bout will then find themselves in pole position to take on Anthony Joshua next year in a super fight. Provided Joshua gets past Alexander Povetkin on September 22nd of course. The three can’t avoid one another. No matter what happens, really. They are all relatively still young in heavyweight terms and are going to be around for a long time from here on out.